Thursday, March 30th, 2017 at 4:09pm. 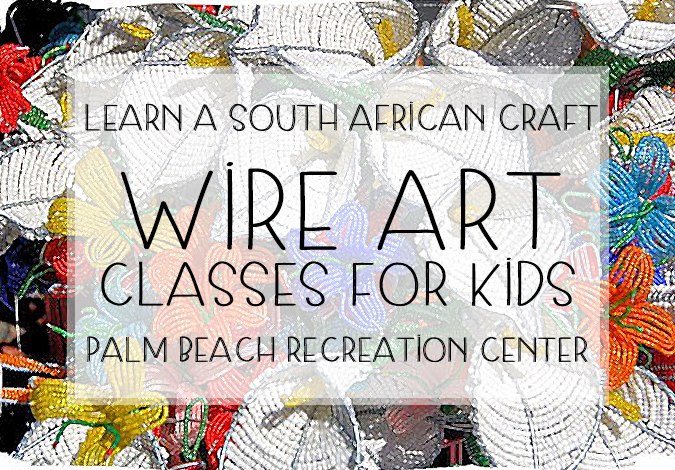 A fun and new way for kids to express their creativity is coming to town, and its called wire art. Wire art is a type of art form that comes from a group of artisans in Cape Town, South Africa. It combines wire, beads and other elements for kids to put together in their own way to make art sculptures, jewelry and more. Monday, March 6th, 2017 at 7:44pm. 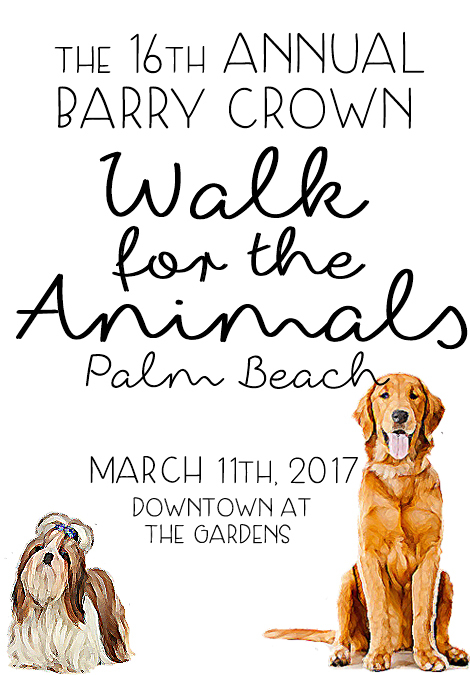 Taking place March 11th is the 16th Annual Barry Crown Walk for the Animals in honor of Peggy Adams Animal Rescue. You and your family and friends can join Team Salty Dog Paddle in a fun walk along a scenic route. The walk goes throughout Downtown at the Gardens in Palm Beach Gardens. Both before and after the walk will be fun events food and drink vendors and of course pet friendly vendors. So bring your pets, kids, friends and family out for a day in the sun and fun all to benefit saving the lives of animals in need. 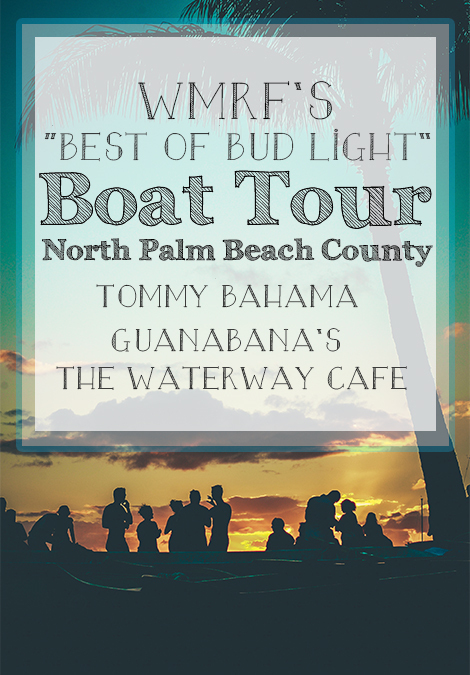 Jennifer Ross of Sunny 107.9 will be a host of the event, as well as charity dog wash and fun contests for your pets. Monday, August 15th, 2016 at 10:00am. 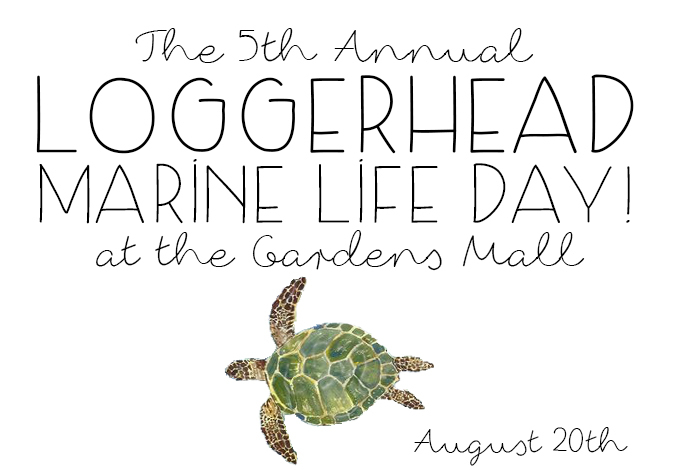 On August 20th at the Gardens Mall in Palm Beach Gardens will be the 5th Annual Loggerhead Marine Life Day. Enjoy interactive exhibits and demonstrations about your favorite sea creatures on this fun and educational afternoon. Tuesday, January 12th, 2016 at 11:48am. Its that time of year again, Girl Scout Cookies are available for sale! 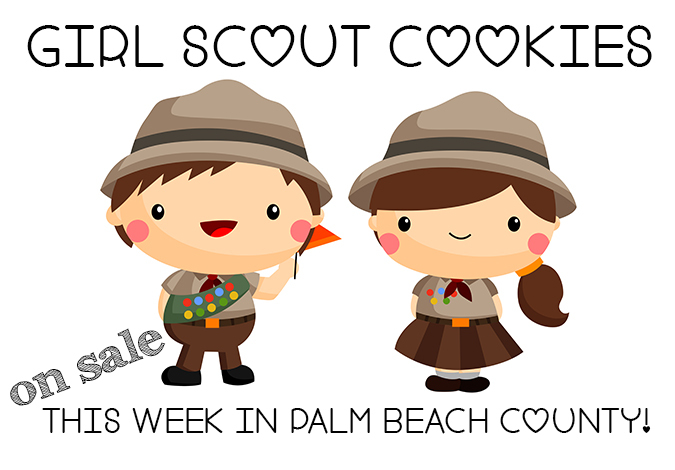 This week marks the start for Girl Scout cookie sales throughout Palm Beach Gardens and neighboring cities in Palm Beach County. Don’t miss out on your chance to scoop up your favorites flavors, because this year’s sales period will be shorter than years past. Cookie sales begin this week and will continue through February. Monday, December 7th, 2015 at 12:10pm. 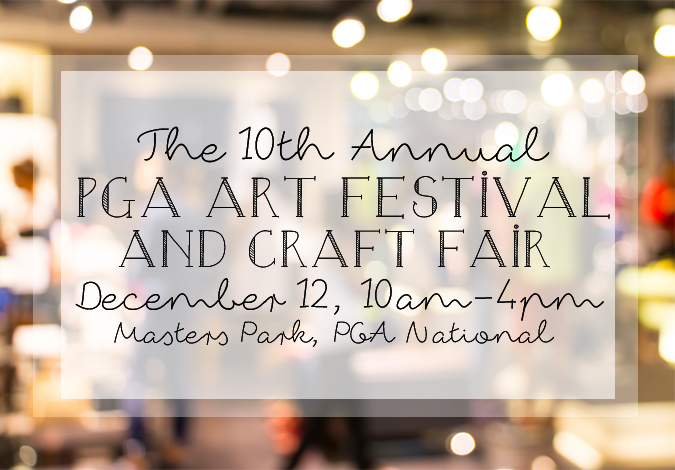 The 10th Annual PGA Art Festival and Craft Fair is coming to Palm Beach Gardens this weekend. This beloved festival is the perfect way to stroll through the parks and gardens of PGA National with family and friends. Thursday, July 23rd, 2015 at 3:57pm. Monday, May 14th, 2012 at 3:31pm. No two homes are alike at Palm Beach Country Estates. The homes for sale at in Palm Beach Gardens were built on large lots in custom style with lots of open areas in which to roam. The coveted Palm Beach Gardens real estate has a voluntary landowners association that maintains the entryway and puts on annual events for residents. There is no homeowners association. While offering a peaceful, off-the-beaten-path, country-style environment, Palm Beach Country Estate is close to shopping malls, restaurants and venues such as Roger Dean Stadium. A golf course is located near the entrance to the property.